Birds have inspired artists for years and now it’s your turn! 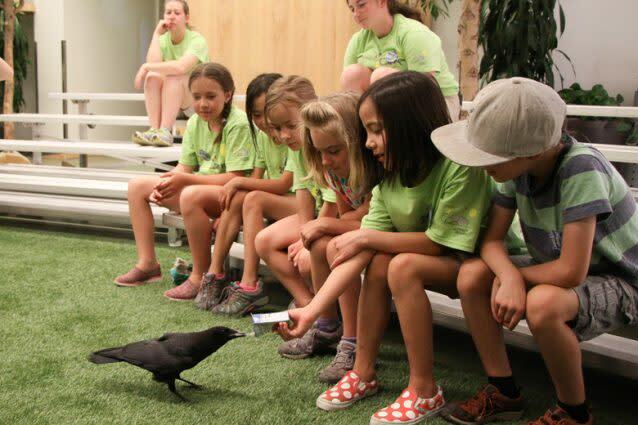 Campers will meet birds of all colors, shapes, and sizes while creating paintings, sculptures, murals, and more! 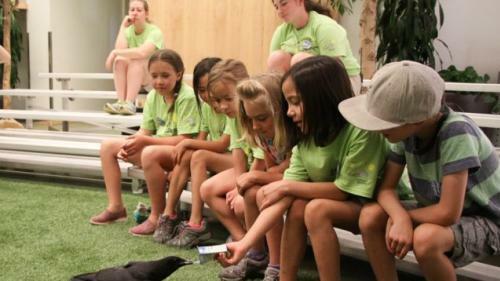 This afternoon camp is designed to help kids entering 2nd and 3rd grade stretch their creative wings and try new things.